Suffice to say that in my view the worst chess news of the year was Kirsan Ilyumzhinov winning his election and the best news was Garry Kasparov losing his. And that was the year for you. Everything was just as bad at the end of it as it was at the beginning. Either that, or it was worse. No Xmas puzzles, either: we couldn't think of any that your computers wouldn't be able to solve for you. It's all cuts these days. 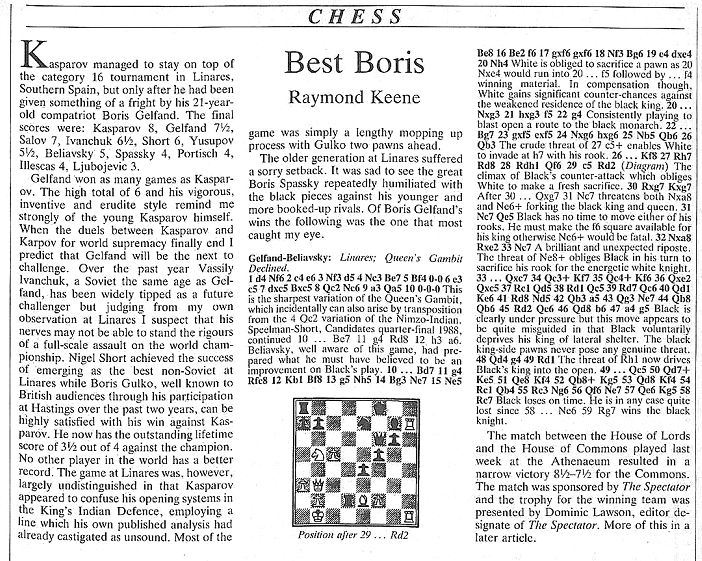 It was Xmas 1990 and a bumper chess column at the Spectator. Those were the days. 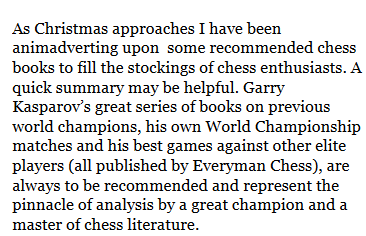 Back then Ray even used to say so when he was quoting from Kasparov. Well he tried to, anyway. (Where's the closing quotation mark?) You have to expect some slackness in magazine offices in the run-up to Xmas and with Ray's column running over two pages, there was a lot of space to fill. 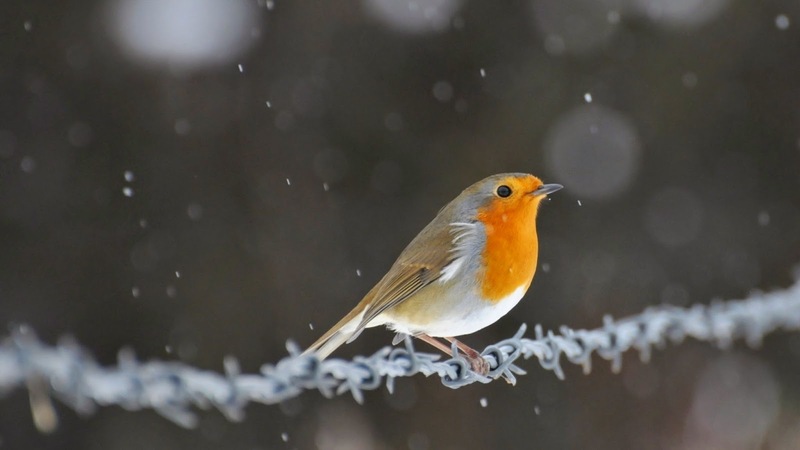 Three games to enjoy - and while the notes for two of them were less than extensive, even the king of getting-away-with-it couldn't get away with doing all three in such truncated style. So what to do? Where, during the Xmas season, could such a busy man find the time to annotate a game properly? Aha! Ray had it. Why find the time, when one can just find the notes instead? Why not just use the notes from a game which had caught his eye earlier in the year? Specifically, in the issue for 10 March 1990. It seems appropriate to leave the year as I began it (SMA#26): a quote from RDK working with a fellow author which carries the implication of ISEs as standard thinking. Something that you simply understand. Or not, as the case may be. Am I any better at actually doing ISEs, though? I rather doubt it. I could say that exchange sacrifices are just too hard, that they require too much calculation and too much understanding. Although if I did so I’d be hoping that nobody noticed that what I really meant was that they required too much effort. Or too much time, perhaps. 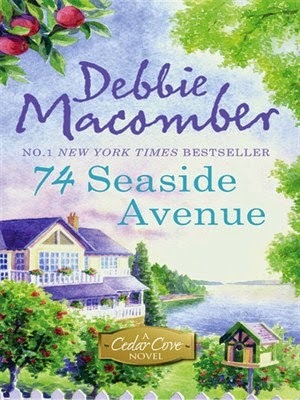 I ran short of that commodity for quite a few different reasons this year (one of them being the Chess and Dementia series which began in May). Not to worry. There’ll be another year along in a minute. And there are so many more areas of the game that I have yet to fail to grasp properly that it seems a little pointless to be overly bothered about this specific one. And on that somewhat underwhelming note it’s time for me - JMGB - to say goodbye to ISEs and indeed blogging in 2014 as well. I'll see you again in January. 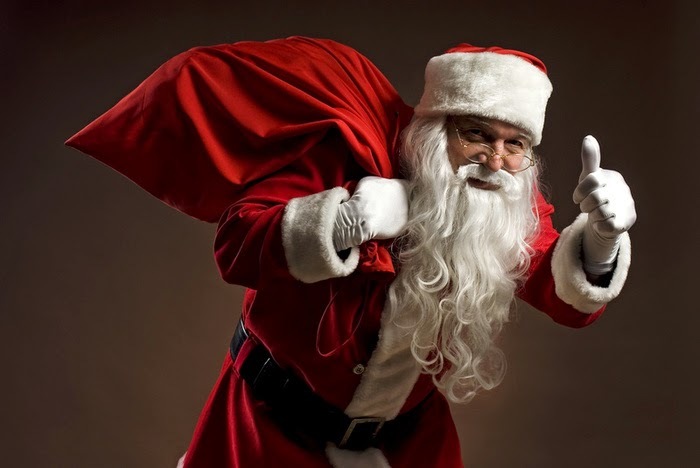 Merry Christmas and all that. ...nice though they are, and very Christmassy. It is a red that seasoned readers of the blog may remember, and others might enjoy for the first time. 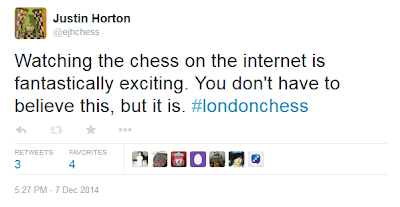 I actually missed my chess moment of 2014, appropriately enough. I was supporting Anand, of course. I say "of course" not because it's obvious that anybody should want to support him, but because it's the sort of thing I do. I've been in the habit of supporting the underdog for more than forty-years. Forty-one, in fact: I'm pretty sure I can date it exactly, to 5 May 1973. As underdogs go, Anand might not be genuine, proper Second Division* like Sunderland were in 1973, but you can only take the underdogs that are put in front of you and he was quite the underdog all the same. 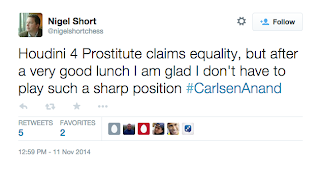 Besides, Anand was 44 at the time of the match, Carlsen was 23 and I am 49. My criteria are not all exactly as they were in 1973. You don’t normally think on the first move. I don’t, at least. Most of us who spend our time playing League or Tournament chess have been playing quite a while. and we know the openings that we like to play. 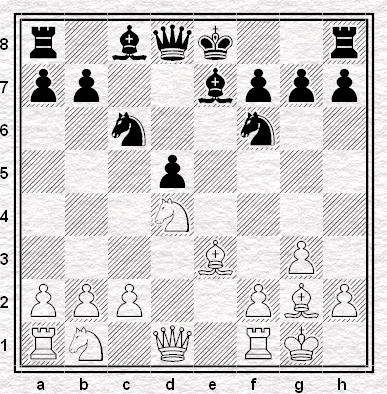 What we do as White; how we respond to 1 e4, 1 d4 or any other of White’s 20 legal first moves that aren’t simply junk. Our choices - for the most part determined by taste more than any objective assessment - are usually settled long before we sit down at the board. So why did I think for three minutes when I’ve been playing 1 ... f5 in answer to 1 Nf3 for a few months shy of seven years now? I suspect the fact that this was my last London League game of 2014 had something to do with it. Since we have reached the 15th of December with my ISE post count for 2014 standing at just 46 (including today’s) I’m pretty sure that I’m not going to hit my target of 52 exchange sac posts in one calendar year. Such is life, but while this series limps to a finish I can at least add one more exchange sacrifice type to my collection: the Endgame ISE. 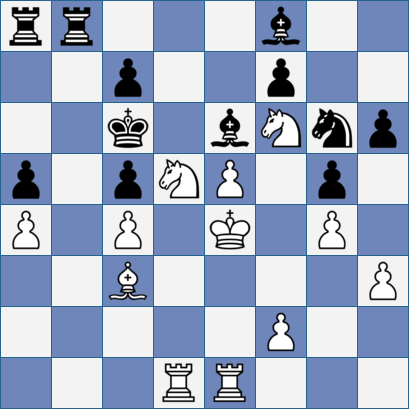 It’s San Luis 2005 and just like Anand with his ... Rb4 against Carlsen (Stamp Collecting; SMA#28), Veselin Topalov is about to decide the destination of a World Champion title by giving up a rook for a minor piece. This time, though, fortune will favour the brave. Joining FIDE’s World Championship tournament at round 13 we find Toppy needing just half a point to secure the championship with a game to spare. The only problem is he's a pawn down and under pressure against Kasimdzhanov. The Bulgarian has an ISE up his sleeve, though, and perhaps that’s just as well. Without it he might never have won the big prize. Did Kasim really completely miss the idea as Gershon and Nor suggest? 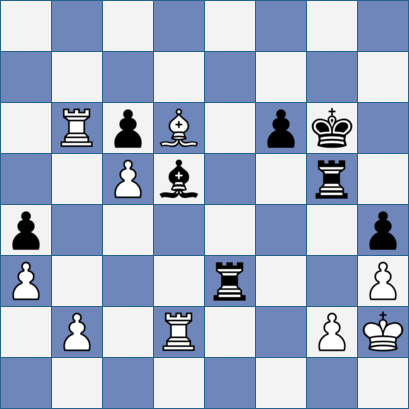 Why does Black nudge White's rook to the d-file on move 34 rather than just sacrifice straight away? 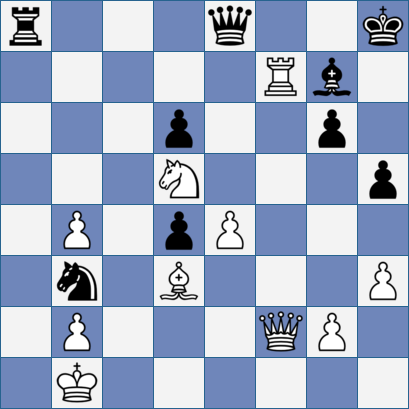 What happens if White defends with 39 Rg1, the move most club chessers would probably play? I don’t have much for you in terms of answers, I’m afraid. If you want anything better than 'perhaps Black makes the rook go to d2 so he can answer Kg1 with Re5' you’re going to have to consult the book of the tournament or work it out for yourselves. Anyhoo, the game continued on and only a few moves later Black was better. 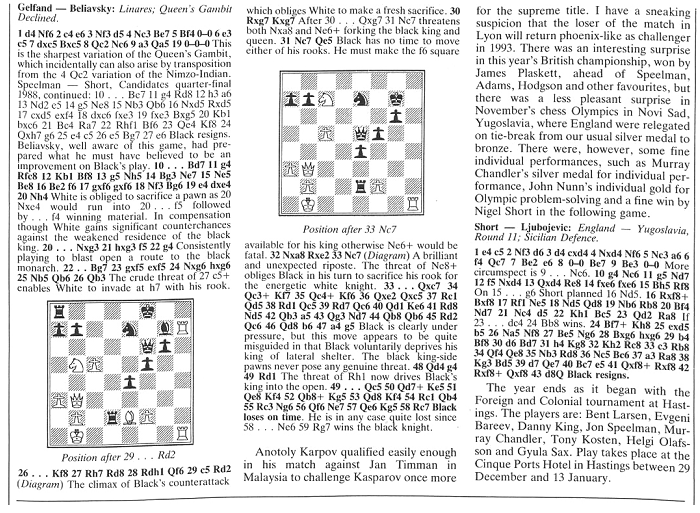 "White’s position is suddenly critical", G&N say. 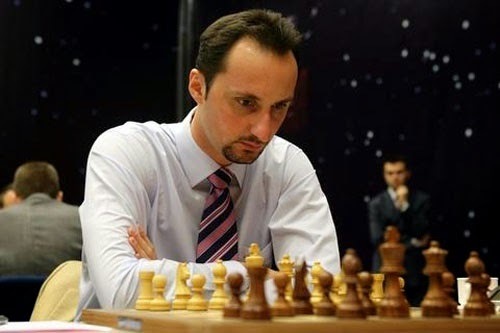 "His only chance is to return the exchange ...." In the final position Topalov could easily have played on, but he doesn’t need to. That’s ISEs for you. They give World Championships. They take them away. Nettleton-Orgler, London Chess Classic FIDE Open, round four, 11 December 2014. Easy one to find, this one. Mind you, easy one to miss as well. I'm living a life I couldn't even have dreamed of a few years ago. I'm married to Bobby Polgar now (you know, the famous chess champion who just happens to be the man I love!). And we've got this beautiful house with a view of Puget Sound. But lately something's been worrying Bobby. When I asked, he said he was "protecting his queen" - and I got the oddest feeling he wasn't talking about chess but about me. He wouldn't say anything else. Here's a chunk of Ray's Times column for today. If it doesn't already look familiar to you, it will very shortly. and contributed a little bit to the column for March 16 2013. 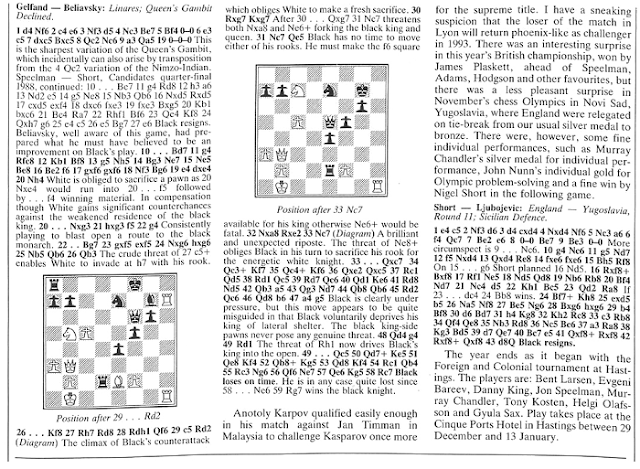 Reading what Jonathan wrote on Monday about the drama in chess, and the ways in which it can be communicated to a wider, non-chess audience, I remembered a conversation I had right back in 1993, after the first game in the 1993 Kasparov-Short match. The question is on my mind every time there's a tournament on the internet: I find it so exciting to watch, especially so when there are multiple games to follow and multiple reversals of fortune to go with them. Anyway, game one. As everybody who was watching will remember, this game ended in dramatic circumstances when, having withstood an awful lot of Kasparov pressure, Nigel appeared to have gained the upper hand...only to lose on time when making his thirty-ninth move. It's not, as far as I can see, on YouTube. But I remember the excitement and confusion nonetheless. Ray Could Commentate: He’s Done it Again! Sochi, Game 6. That was the one with the drama of that incredible double blunder. The games that came next, though - the incredibly long one and the incredibly short one - did rather demonstrate that chess is not exactly suited to generating specific moments of excitement. If the very nature of the game is against us in PR terms then what we have to do, I believe, is sell a different narrative. Shift the story from the individual game to the match. Explain how a short apparently uneventful draw can build the tension rather than dissipate it. Anyhoo, that’s a post for another day. 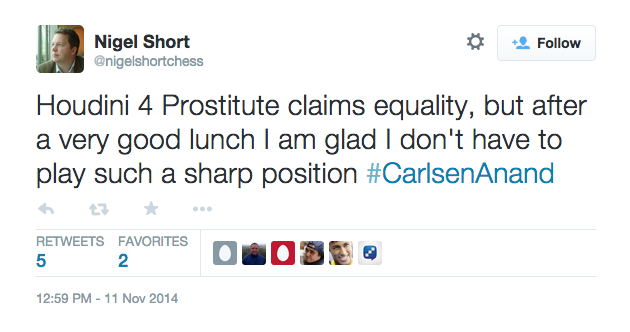 In the meantime, here’s another one of those rare moments when chess commentary really nails it. As a bonus item, there’s an ISE to view in the videos. They don’t remember what you did. They remember how you made them feel. It turned out that was a pretty important thing for a working magician to know. The relevance for today, is that is also the secret to giving chess - and chess broadcasts - a wider appeal and making the game a real spectator sport. 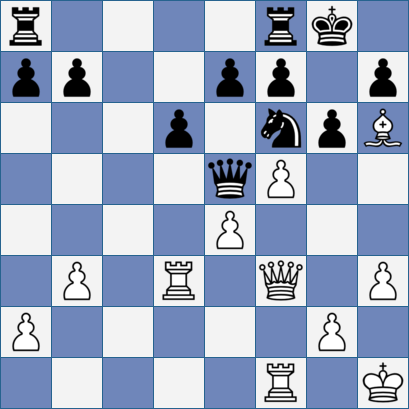 Ansell-Basman, London Chess Classic Super Rapidplay, round four. 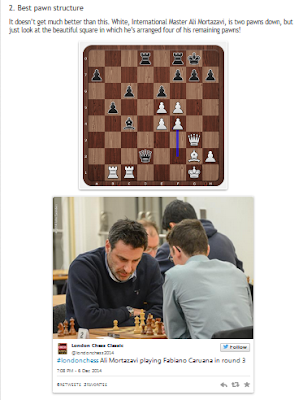 I saw this position on Facebook this morning: Simon played the unfortunate 1. Rc5?? here and Basman went on to play Giri in the next round. I spent some time - rather longer than the forty seconds Simon had had available - trying to work out if 1. 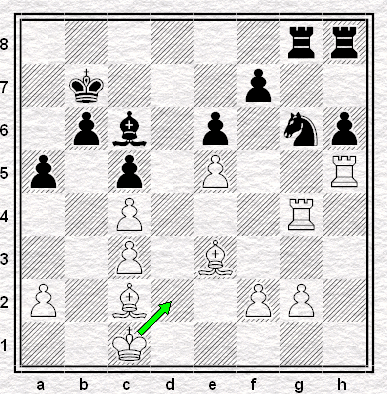 Rxe6+ would have done the job (there are of course other potentially strong moves) and after calculating several moves and concluding that I just didn't know, consulted the computer. It turns out that the answer is clear and I had missed something early on. So does 1. Rxe6+ win or draw? Why - and what do you think I missed? 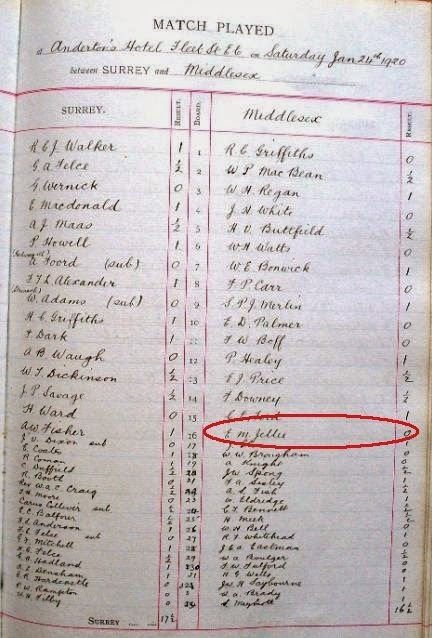 In the previous post in this series we picked over the Surrey County Match Books (1884-1967) for unexpected players from Middlesex, one of Surrey's perennial opponents, and we spotted an E. Lasker and an H.G.Wells. Unexpected they may have been - but at least they sounded familiar, whether or not the latter was in fact the well-known author (on board 31 for Middlesex on the 24th January 1920). Lasker and Wells each appeared only once in the Match Books. Now let's turn our attention to a Middlesex Man who by contrast will be unfamiliar - almost certainly - to readers of this blog. And he appears almost 20 times. To find our subject we'll look again at the page where last time we discovered the unlikely H.G.Wells. There he is. On board 16. E.M.Jellie. He crops up in Middlesex v Surrey matches from 1910 through to 1936. But who is he, and why should we be interested? There two reasons that come to mind. One is that he turns out to be an exemplary specimen of an ordinary decent chesser, the sort often overlooked in histories of the game. He and other enthusiasts like him, then and now, are the body-chessic upon which the chess bug spawns and beneficently multiplies. Stir E.M.Jellie together with the rest and you get the thriving chess culture that we all know: the one that germinates the few blessed enough to rise to the top. - poor old Dominic really just can't help being patronising to women. 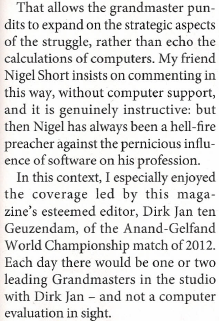 Another gobbet from Dominic Lawson's New In Chess article, part of which we looked at yesterday. Now Dom and Nige go a long way back. It was Dom who pointed Nige in the direction of Ray Keene in 1993 and who wrote an admiring book about Nige during the world championship match that followed. 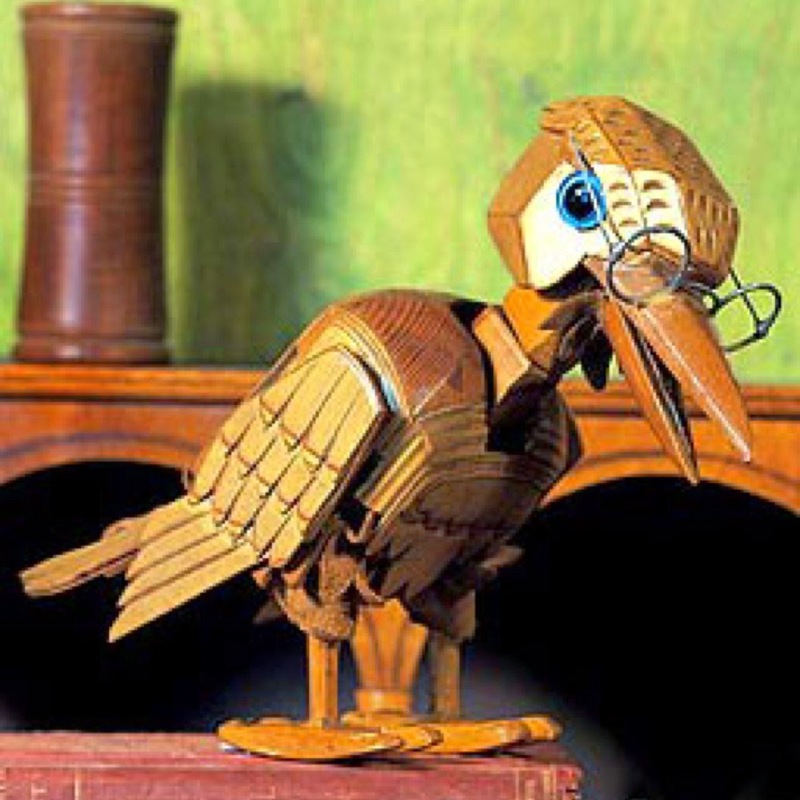 Dom was subsequently editor of the Sunday Telegraph, during which time Nige was his chess correspondent. Well, in a meritocracy it's important for friends to help one another out and I'm glad to say they've stuck at it to the present day, since Dom didn't become ECF President without Nige putting in a word on his behalf - and shortly afterwards, Dom pops up writing one of his will-this-do efforts for the chess magazine in which Nige has a column, putting in one admiring word for his old friend and another for the editor. All very cozy and, to be fair, nothing out of the ordinary for the world of chess (or even the wider world we live in). But with all this mutual back-scratching and seeing our old mates all right, is it any wonder that journalism in chess is so tenth-rate - and so complacent about it? Dominic Lawson had a will-this-do piece in the last New In Chess. Here's a gobbet. Uh huh. Well, that looks all very reasonable, doesn't it?
" ... that’s probably a move you’d like to make in blitz." A week’s a long time in chess. One challenger goes down - if not entirely out (A Career Bookended by ISEs) - and thoughts immediately turn to the next one. If you were a betting chesser and had to commit your cash now the man who made the 'blitz move' comment about Anand’s game 11 exchange sacrifice would be a popular guy to back in the "Who takes on Carlsen in 2016" market. Be that as it may, we’ve still got some afters from Sochi to get through. Specifically, the similarities between Anand’s disastrous move and an ISE punted by Alekhine in a game played almost a century ago that has become a staple in the ISE text books. There's a piece on Magnus Carlsen in the Financial Times, by Adam Thomson. You may need to register. If you think it's worth it. I guess the surprising thing would be if it didn't say something like that. Because of course Viswanathan Anand and Vladimir Kramnik and Garry Kasparov and Anatoly Karpov are all, like, completely weird. In truth it's not all heard-it-all-before. At least, I'd never heard this one before. Obsession? "Within a couple of years of learning to talk"? Really? Ho hum. Is there nobody who can do better than this? ... the press corps wasted no time asking Anand about his future plans. Anand thought for two seconds, leaned into the microphone and said "no," whereupon those in attendance clapped for his answer. To be honest, it’s not really clear to me why the the question of jacking it in even arises. OK, he might struggle to compete at the very highest levels in the future, but as gigs go, Former World Champion is a likely to be a reasonably lucrative and relatively undemanding one, isn’t it? Tournament invitations are hardly likely to be in short supply, after all. As for Anand’s World Championship career, let us not forget that while it has probably ended with a dodgy ISE (Stamp Collecting), it began in earnest with a rather good one. 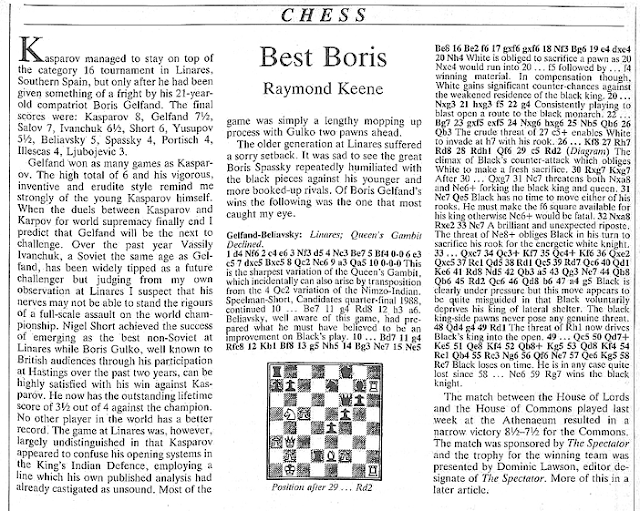 In New York, nearly twenty years ago, Vishy exchange sacced his way to going one up against Mr Kasparov himself. White’s Rd5 is a type of ISE that I’ve come across a few times this year, but haven’t got around to covering in this series until now. It boils down to this: you put a rook in the centre of the board (d5 seems to be the most common square) where it can be taken by a minor piece but in return you will get a couple of dangerous mobile pawns. An inexplicable move. 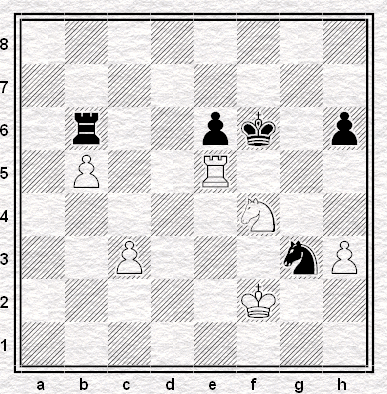 Black should just wait and make some useful moves on the kingside ... Now White just has to push his pawns. Perhaps there was no love lost between them even then. Anyhoo, as it happens the pawns didn’t roll much further, although that’s only because the game didn’t last very much longer. Pretty soon it was 1-0 to Anand and Kasparov was behind in a World Championship match for the first time for eight years. Now the world championship match is over, and we can get back to more important matters like the internal politics of the English Chess Federation and what's happening on the Forum, I was struck by this short comment a couple of weeks ago, referring to the ECF's Chess Executive Officer. Hmm, "democratically". Interesting use of the word. Let's have a think about that. It's been some time since I did my undergraduate degree in Modern History, so I will need some help from readers in answering the following question. How far back in history would we have to go before we could fairly say that the electoral system of the United Kingdom* was less democratic than that of the present-day ECF? It was a particular surprise to see this position on the board after White's move nine in game four. Not because the opening was such a surprise (what would be, nowadays?) 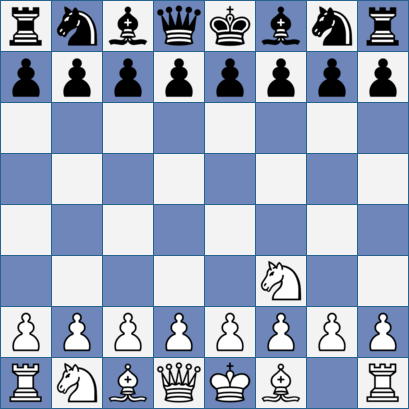 but because you don't see so many isolated queen's pawns on d5 nowadays. You see them enough on d4 for White (there was one in the very next game) but I don't recall seeing that kind of structure on the other side of the board very often recently. In world championship games, even less. Now I don't have the sort of memory that can pluck games and structures from the matches of recent decades - if I had, I'd be more than blogging about them - nor do I have the sort of computer program that will do the job for me. (Nor would I understand it if I did*.) But the the last time I remember Black deliberately heading for these structures in world championship matches was as long ago as 1984, when Garry Kasparov thought it was a good idea to play the Tarrasch against Anatoly Karpov. It was such a good idea he tried it twice. If he'd tried a third time he might never have become world champion. A correspondent - see the comments to Twofer - recently suggested that the ISE series has become 'more like stamp collecting than chess'. I have to say this is not at all an inaccurate or unreasonable position to take. Things are certainly rather different now than they were when we started back on January 15th. I didn't intend it to become the sole aim, but one thing I did always want to do with these posts was to attempt to categorise the various kinds of exchange sacrifices that we find in chess. 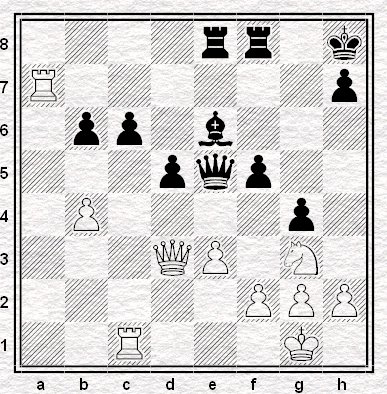 The fianchettoed bishop ISE, the Rook-Takes-Knight-on-Bishop-Three ISE, the Rook-Takes-Bishop-on-King-Three ISE ... etc etc. One sub-type that I was definitely planning to include at some point was the Deliberate-Attempt-to-Complicate ISE. An exchange sacrifice that might or might not be the best move, but which is played with the specific idea of generating unclear, even random, positions in the hope that the opponent will go astray. 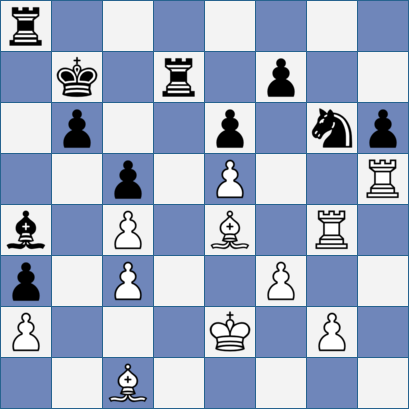 Is that a fair label for Vishy's 27th move, yesterday? 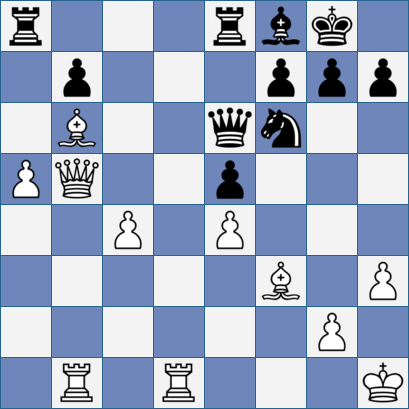 Or would a Not-Quite-as-Good-as-That-One-Alekhine-Did ISE* be more appropriate? Or, in the cold light of day, must we simply call it a Tossing-Away-a-World-Championship-Match kind of exchange sacrifice? * More on That-One-That-Alekhine-Did next week. The Surrey County Chess Association Match Books, which we have been investigating in this series (linked at the end of this post), are first and foremost a record of Surrey County matches over the long decades from 1884 to 1967. They provide an unrivaled, and unbroken, documentation of Surrey's players over the period. We can follow an individual's career as they start out on the lower boards, climb through the ranks, and then sink back down the order as their powers decline. There are many such stalwarts of Surrey who did their county proud over decades - and in some future post in the series we will give them their due. But the Match Books also draw our attention to their opponents (always to be found in the right hand column). Thus, Surrey regularly and repeatedly played other counties around London, or in the Southern Counties Chess Union (formed in 1892) - although others from farther afield also figure. Sussex was the Auld Enemy in county chess terms and was the first one to be joined in battle by the SCCA on 19 January 1884. Middlesex was first engaged on 25 January 1908 - 24 years later. Surrey has played both counties ever since, but it is the Men of Middlesex who will feature in today's post. Many of the individual names in the Match Books would pass unremarked - especially if they appear only once or twice - unless there was a personal or club connection to the reader. But there are others who, even when they appear on the odd occasion, would be instantly recognisable to all: like the chap winning on board 2 for Middlesex on the 25th April 1914 - his sole appearance against Surrey. Guess what Leontxo reckons? Or at least, what he reckoned on Saturday. Yes, it's that 600 million figure again! It’s not going to be the thing that most people remember about game 6 from Sochi, I admit, but along with all the drama, there was an ISE possibility late on Saturday afternoon. Talking of which, the exchange of blunders on move 26 inspired one of the best bits of chess commentary that I’ve ever seen. Went to Paris for a few days last month. 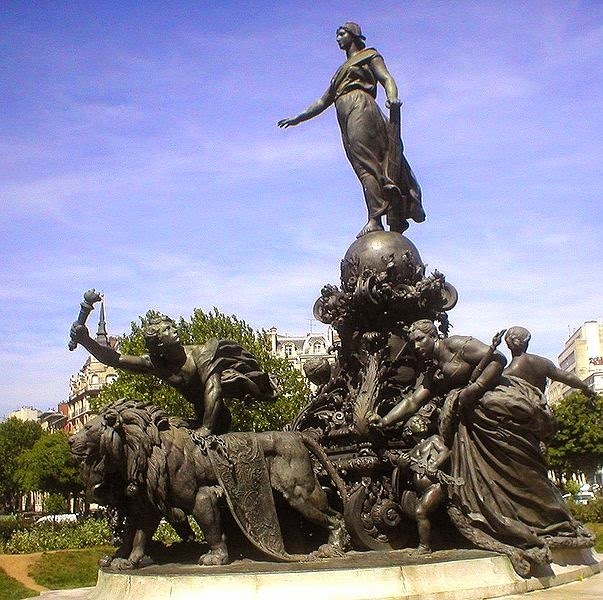 Stayed in the 20th near the Place de la Nation where you can see this rococo romp. Pic by Siren-com on WikiCommons, with thanks. But it's quite possible to avoid it - isolated as it is in the middle of a ferocious roundabout - and otherwise it's a great district to stroll round. Unlike some of the more uptight areas of la Métropole it is reminiscent of Streatham or Brixton: un peu untidy, alive with a multicultural buzz, and with some big surprises (Père-Lachaise Cemetery, for example), and a small one. 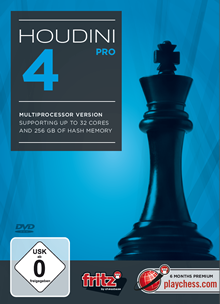 This is Houdini 4 PRO. It is, apparently, "the world's strongest chess engine running on the ChessBase Interface". This is how it is referred to by Nigel Short. Contrary to popular opinion (and mine), Anand turns out not to be dead yet after all. He’ll probably end up on the cart in the end anyway, but so what? You’ve still got to admire the guy’s spirit. White to play. 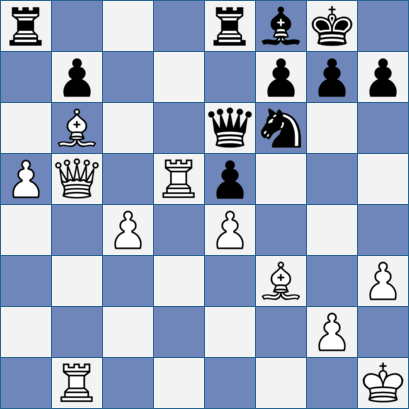 Any guesses as to what Karpov’s move was and why it might be of historic significance? Clue: I can guarantee you that we won’t be seeing the like in Sochi.